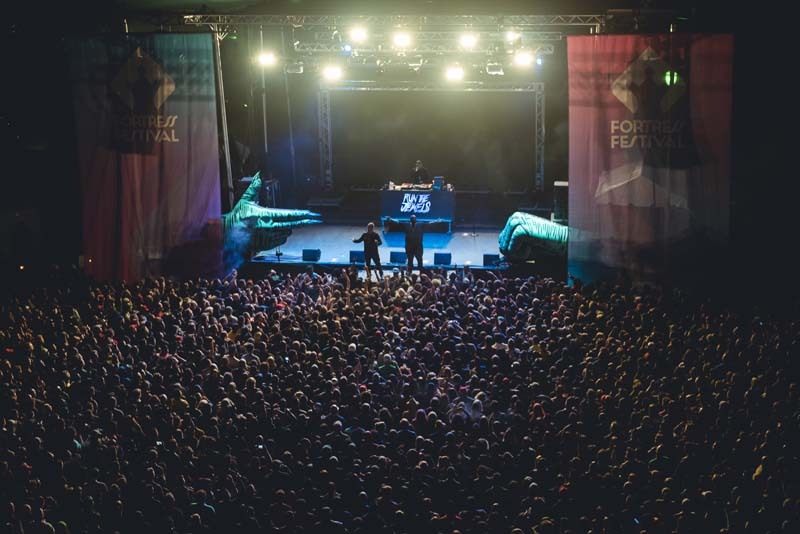 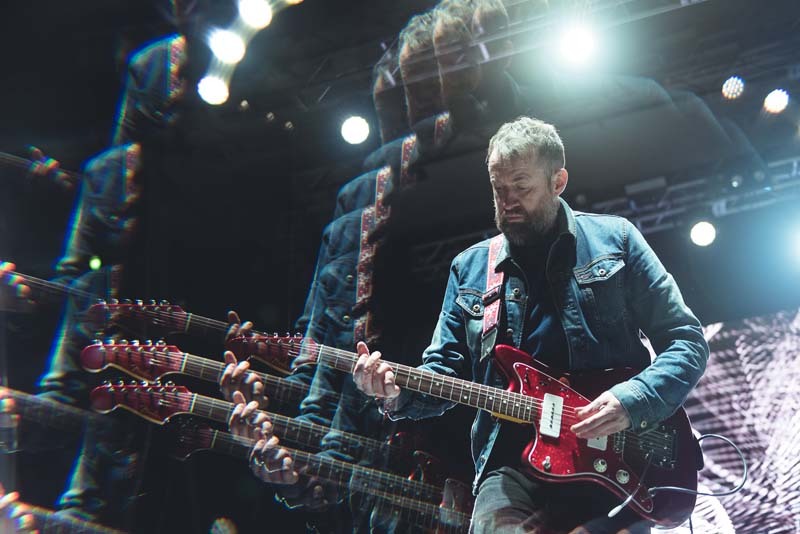 While Fortress Festival may be the new kid on the block, when it comes to the Texas live music scene, it was a stand-out so far for 2017. 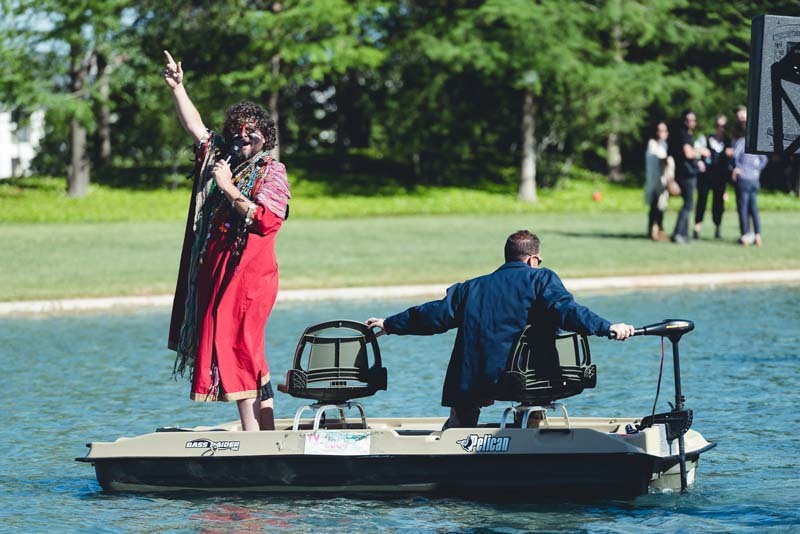 Between the beautiful landscape and the impressive lineup, the two-day event made a striking debut. 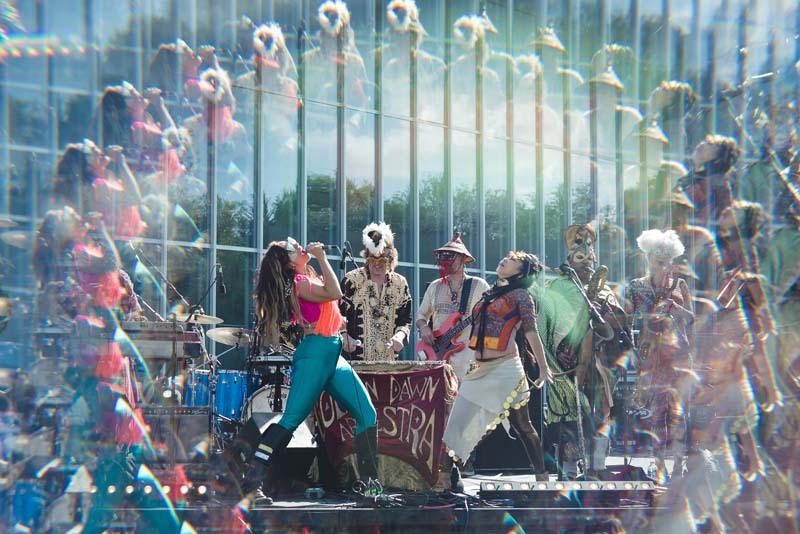 Taking place on April 29-30 in the infamous Cultural District, it was a celebration of music, art, and culture. 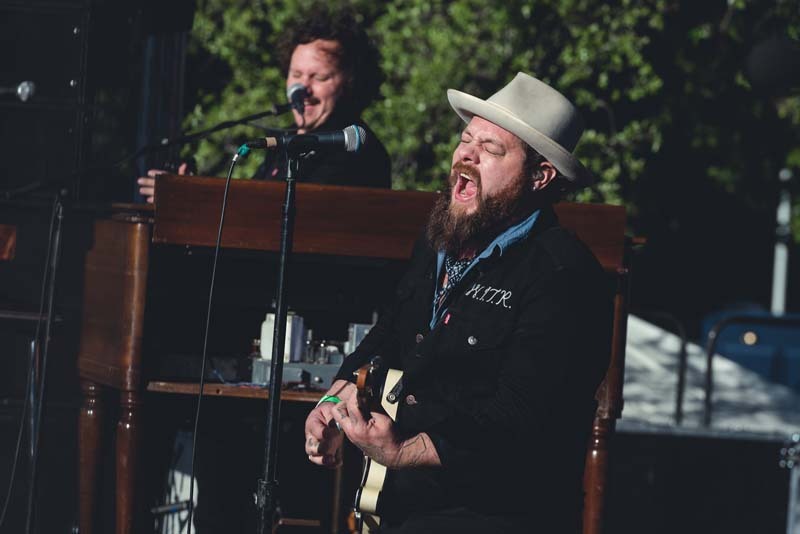 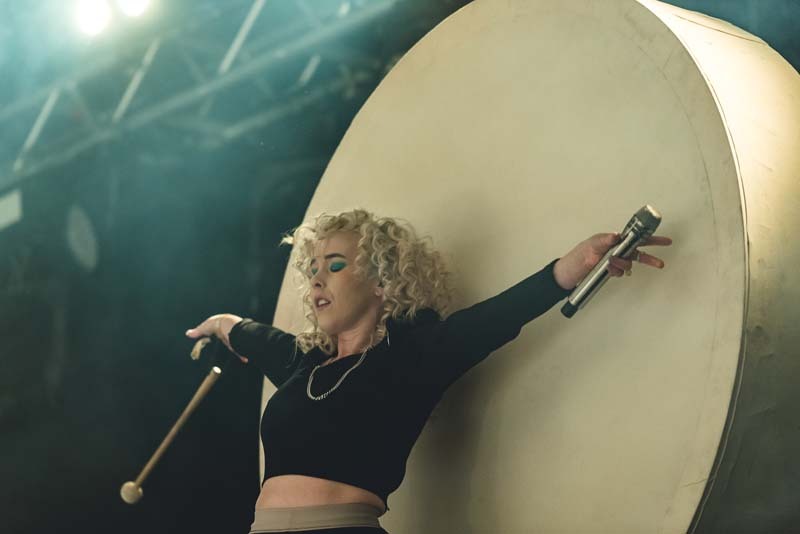 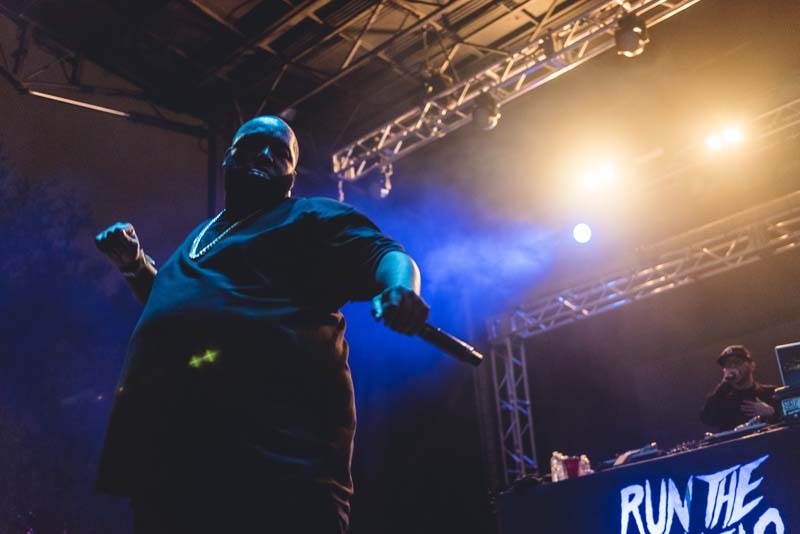 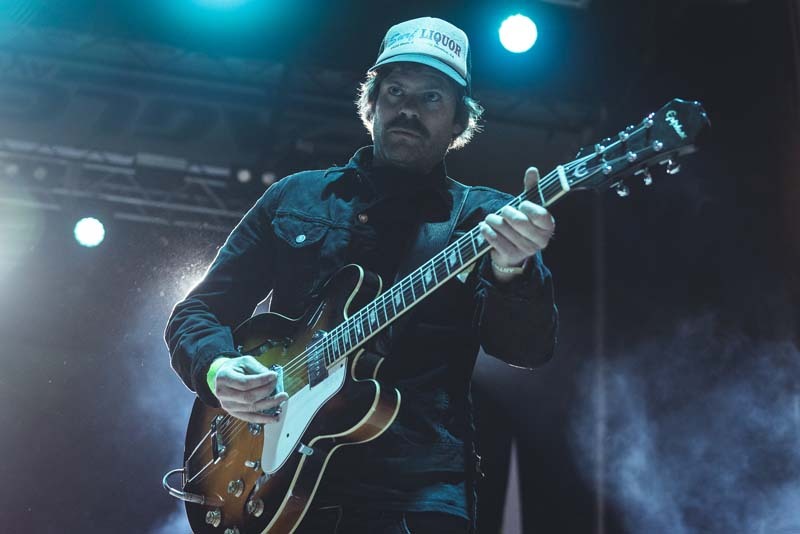 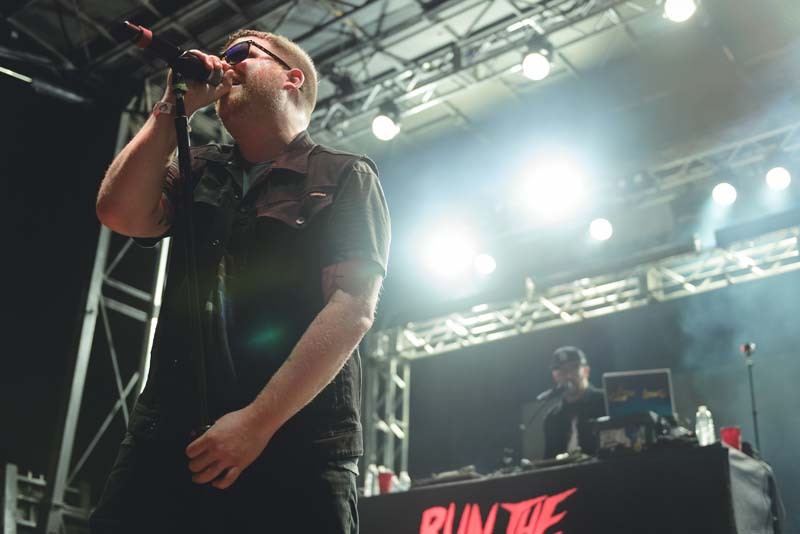 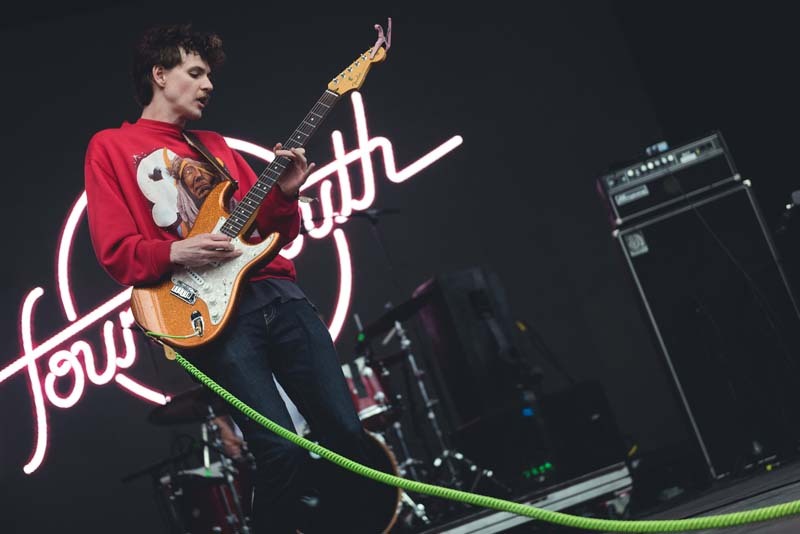 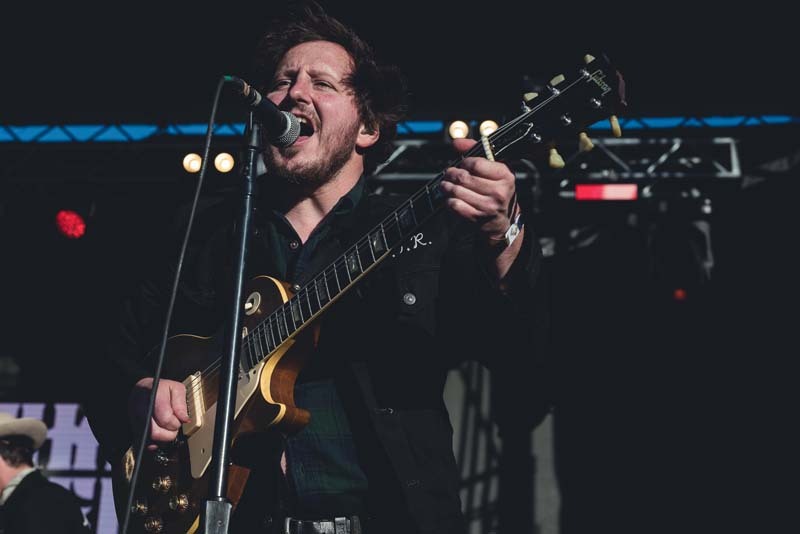 The festival brought some of the biggest names to Fort Worth such as Run the Jewels, Purity Ring, Slowdive, Nathaniel Rateliff and the Night Sweats, Alvvays, and more. 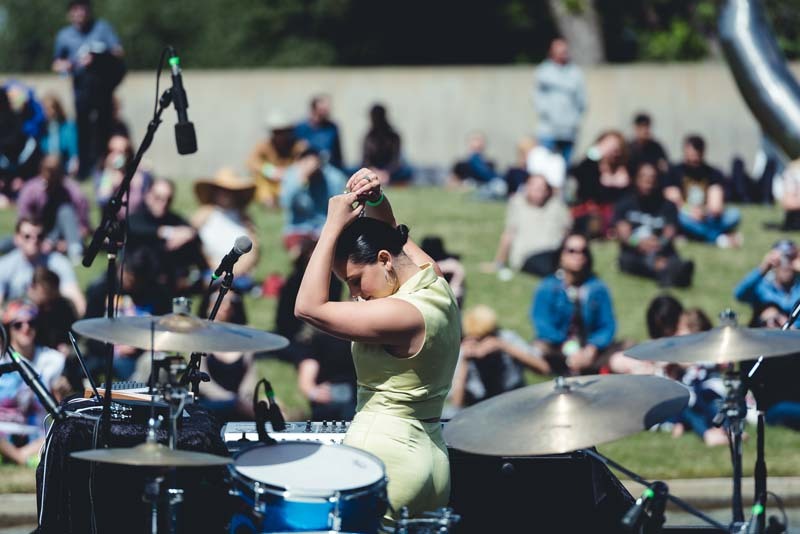 With festival-goers getting the chance to hear some awesome music while strolling through the Will Rogers Memorial Center and the Modern Art Museum of Fort Worth, the event was an all-around success. 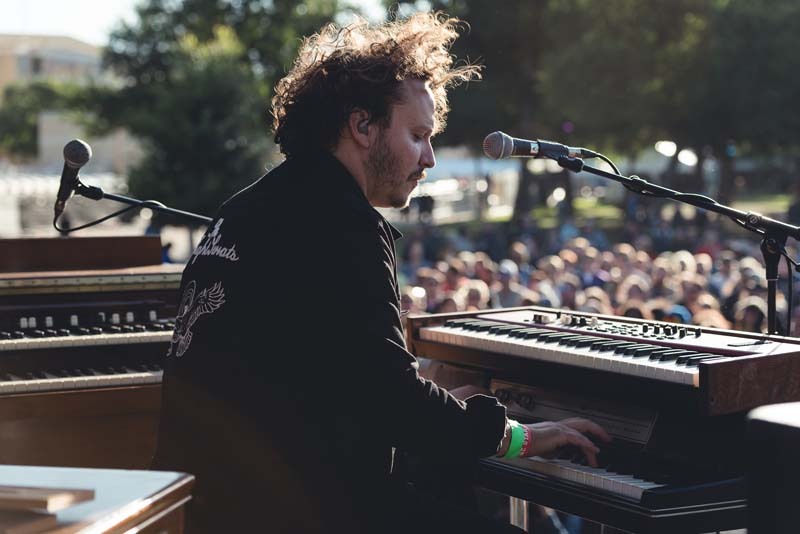 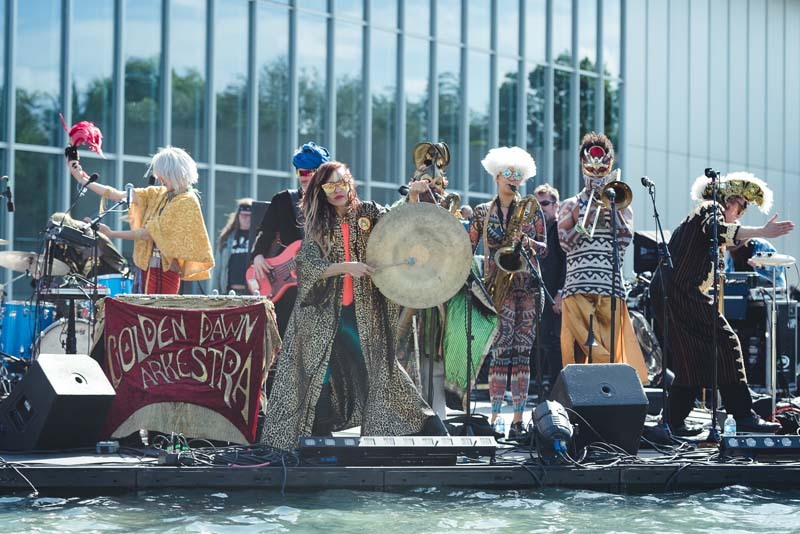 Besides the headliners on deck, psychedelic group Golden Dawn Arkestra, Sudie, and Wolf Parade all used their unique opportunity to perform on a floating stage to put on vibrant performances, with the latter encouraging crowd members to jump and join them. 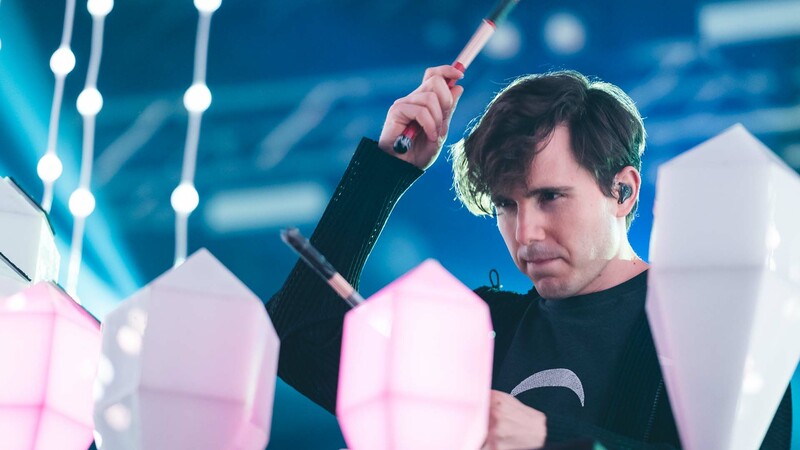 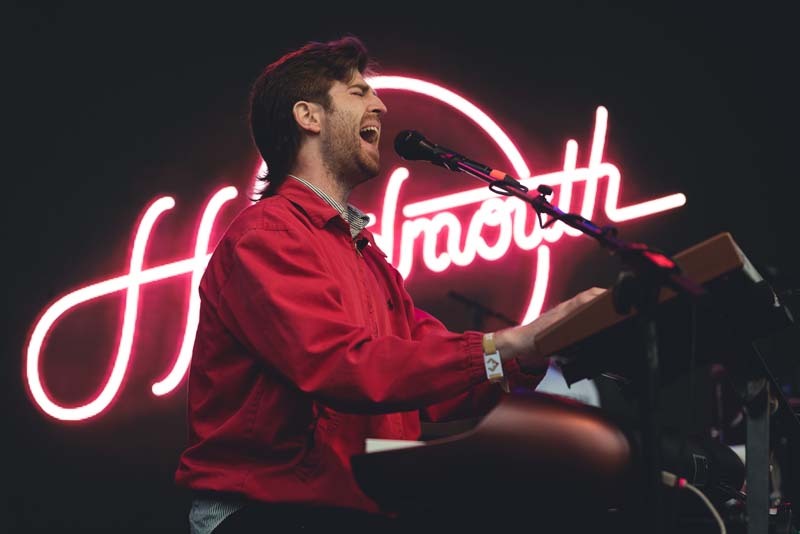 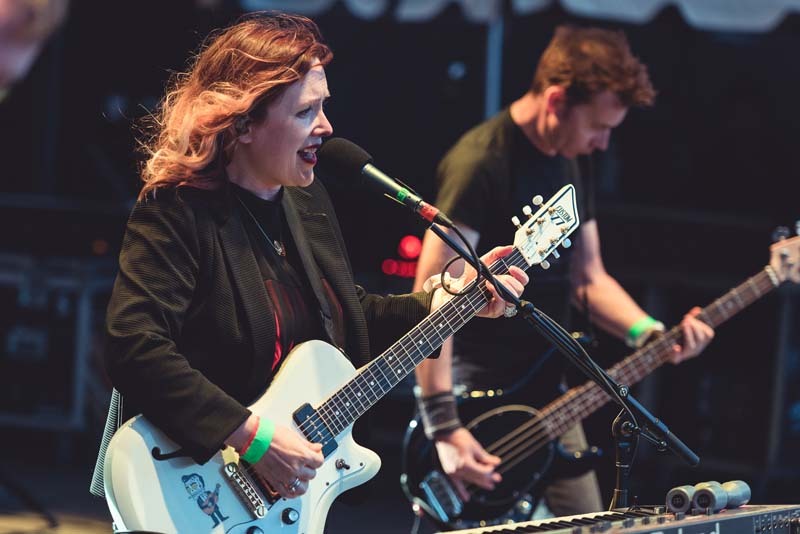 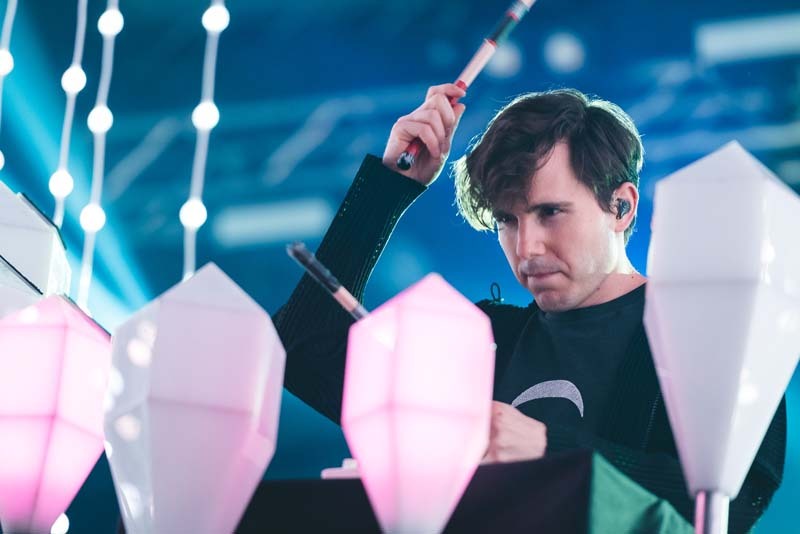 With a plethora of other great acts, (especially a performance from Slowdive who just released their first new album in 22 years), the festival was a hit. 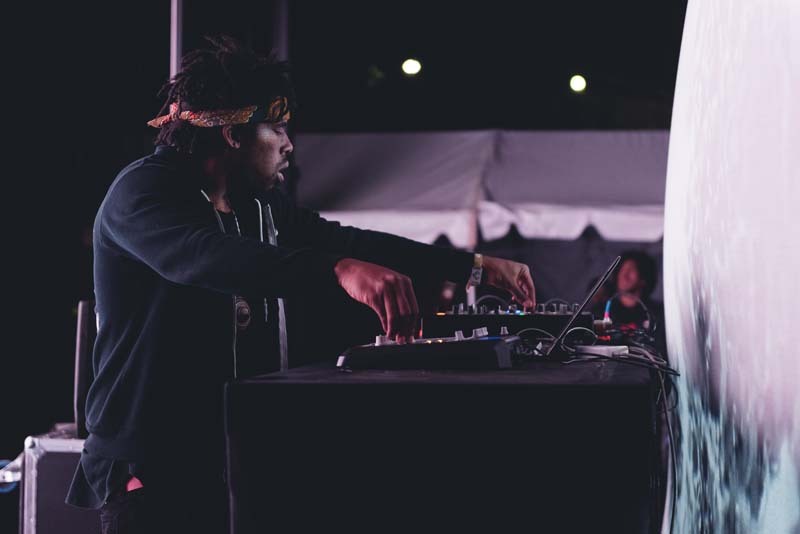 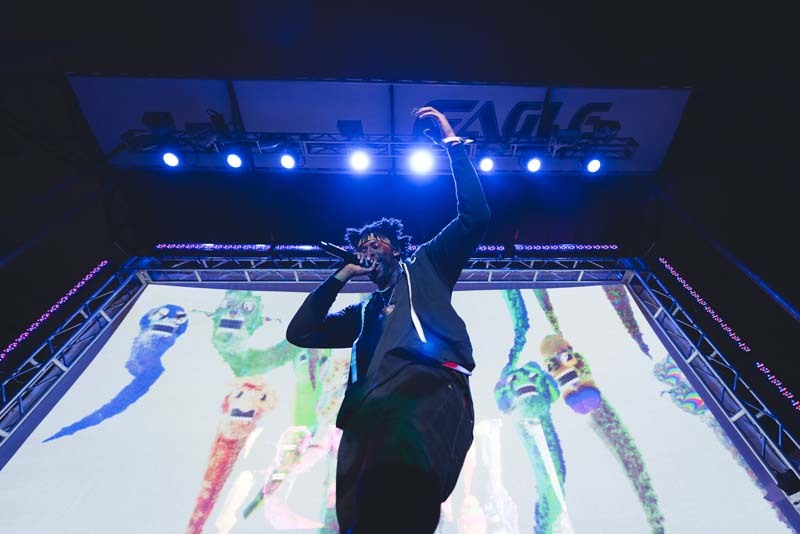 Check out the photos below of performances from Flying Lotus to Whitney and make sure to Track each artist so you never have to miss them live!